Bengaluru (Karnataka) [India], Mar 21 (NewsVoir): Peps Industries Pvt. Ltd., India’s top-selling spring mattress manufacturing company celebrated Peps Wake Up Day at Cubbon Park, Bengaluru over the weekend. The event saw a participation of around 1000 people across all age groups. 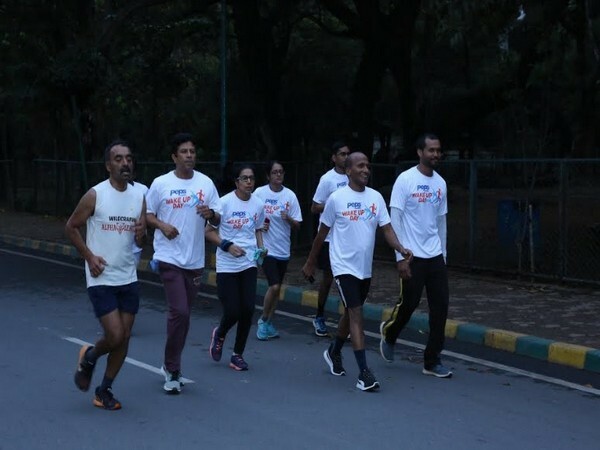 The unique marketing initiative featured a 5 kilometer run followed by a rejuvenating yoga session. Both the activities were supported by renowned health and fitness experts. While everyone celebrated World Sleep Day on 16th March, Peps rightly hosted this fun event the day after that embodied the brand philosophy of being fresh, kinetic, energetic and optimistic. 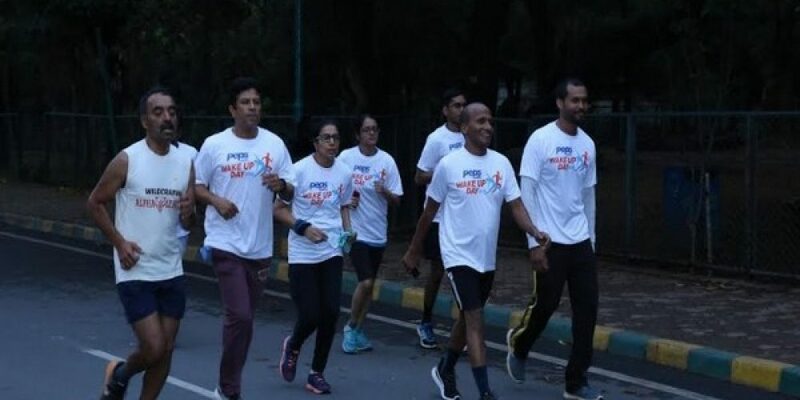 With this initiative Peps celebrated its brand positioning of living the #Pepslife which stands for an active, energetic and dynamic lifestyle. The crowd at the event enthusiastically participated and enjoyed the fresh air, greenery and an action-packed morning. Through the event, Peps attempted to help crowd understand importance of healthy sleep hygiene and a positive, active lifestyle along with the idea of energetic and optimistic outlook in life. The event was in line with Peps’ positioning of helping people wake up fresh.